Paying taxes is one of the most complicated duties that today’s homeowners face. From endless forms and complex deductions to adjusted interest rates and more — there are countless rules to govern how homeowners pay their share. What that in mind, what does the average homeowner absolutely need to know when filing their taxes? For starters, keep these easy-to-apply maneuvers in mind as you file to get the most out of your home investment. Mortgage Interest Costs — American homeowners are able to write off almost the entirety of what they’ve paid in mortgage interest — even for a second home in some cases. To claim your own write-off, keep tabs on Form 1098, provided by your lender. This document details just how much you can deduct from your mortgage interest. While you’re on the hook for your principle mortgage, mortgage interest payments can be cited on taxes to reduce the overall payment due. 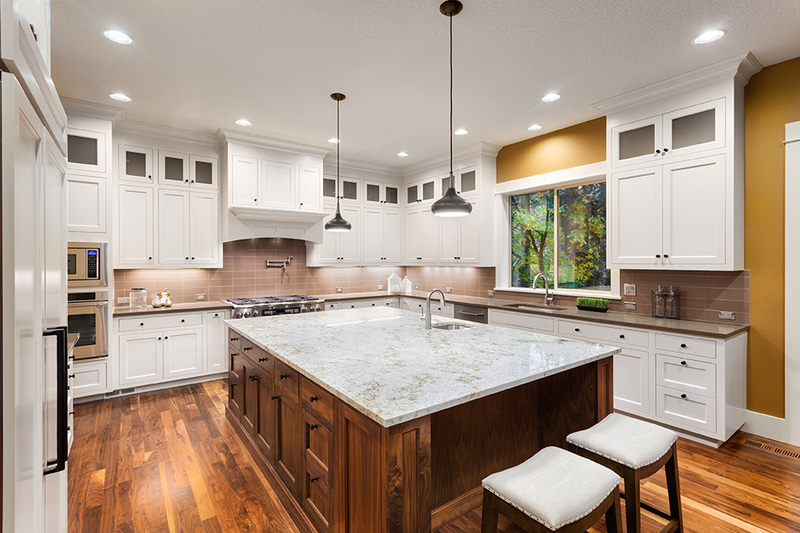 An Eco-friendly Tax Break — As a homeowner, you can make the cost-effective decision to update appliances, home systems, and basic features with eco-friendly models. This will not only diminish your monthly energy bill, but will also lower your tax payment. Energy-efficient fixtures such as windows, doors, and insulation can qualify you for a tax deduction. Note: these updates must meet the Energy Star designation in order to be considered for a tax break. Be sure to keep receipts and register these items once purchased and installed, which serve as further proof for your tax deduction. This eco-friendly tax credit counts towards 10% of the products’ cost (though it does not cover installation fees and there are caps for the total credit you can be awarded). Construction Loan Interest for New Build Properties — If you paired with a builder to custom construct your home and took out construction loans in the process, you can write off the interest of those loans. Just as you can deduct mortgage interest payments and potentially deduct mortgage insurance payments, you can also deduct the interest stemming from construction loans. While this deduction only applies to the first 24 months of the loan, it can still provide meaningful relief when filing your taxes. Mortgage Insurance Costs — Certain borrowers are required to pay mortgage insurance, and this monthly payment can add up over time. Here’s the good news: just as you can deduct mortgage interest costs from your tax payment, you may also be able to deduct mortgage insurance costs, reducing your overall payment by a significant share. If your adjusted gross income is less than $100,000 annually, you’ll likely be able to deduct the amount you’ve paid into mortgage insurance. If you make more than that $100,000 cut-off, you may still qualify for a partial reduction. While the U.S. tax code isn’t an easy obstacle to overcome, there are certainly a few ways you can reduce the burden of property taxes as a homeowner. Keep these strategic tax breaks in mind to limit your tax payout, and your bottom line will enjoy the extra padding in the year that follows.